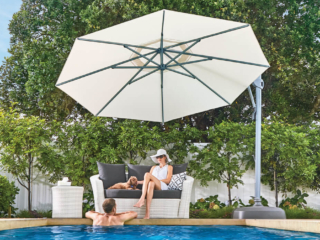 Shade7 offer a wide variety of stylish high quality side post and centre post umbrellas. 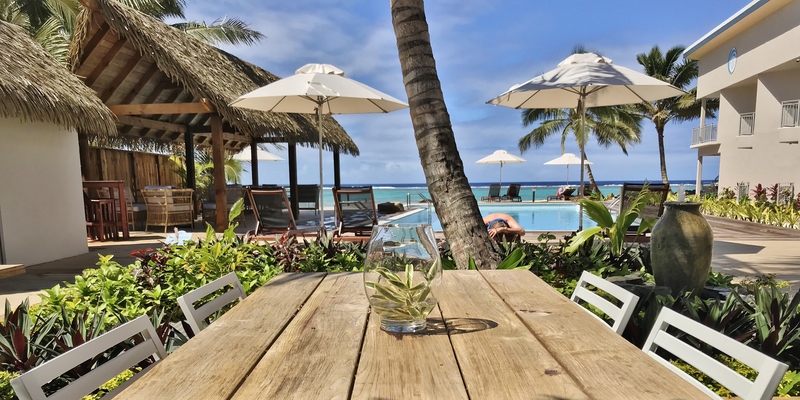 We have proudly relaunched a new and improved Resort Cantilever Umbrella range, which is a sophisticated shading solution for distinctive hospitality, commercial and home environments. 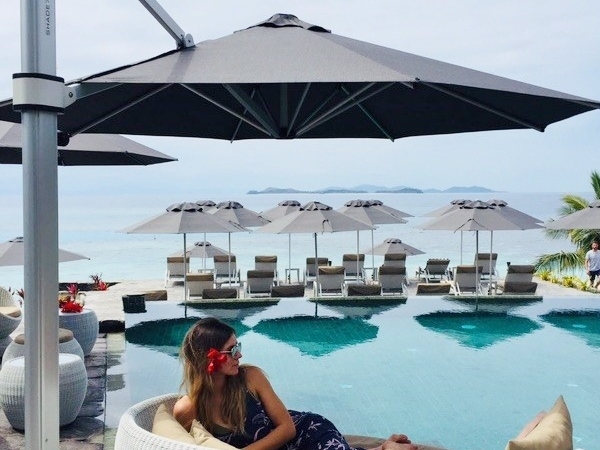 The giant Resort Cantilever Umbrella was originally designed and manufactured in New Zealand over ten years ago. 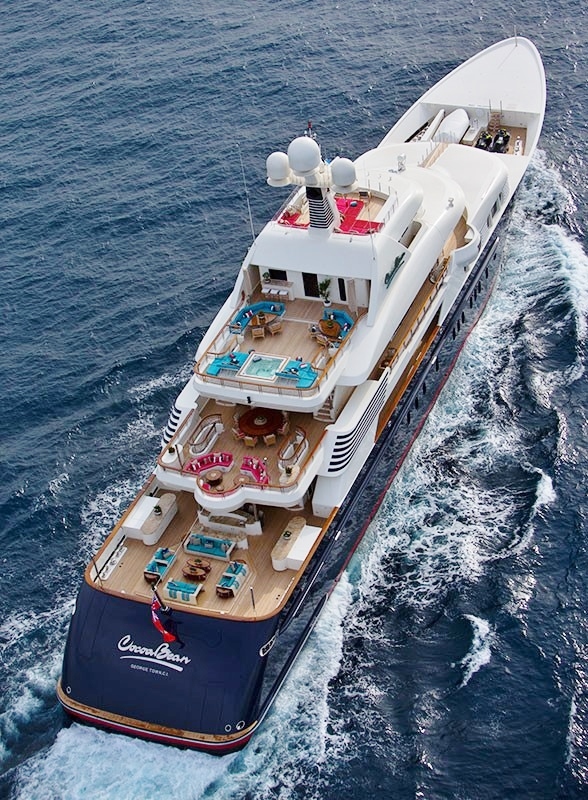 Designed by a Kiwi yachtsman it has been exceptionally crafted with anodised aluminium and stainless steel fittings, and marine grade components. 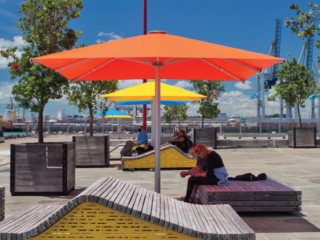 These umbrellas have been exported to thousands of clients around the world and of course right here in New Zealand. 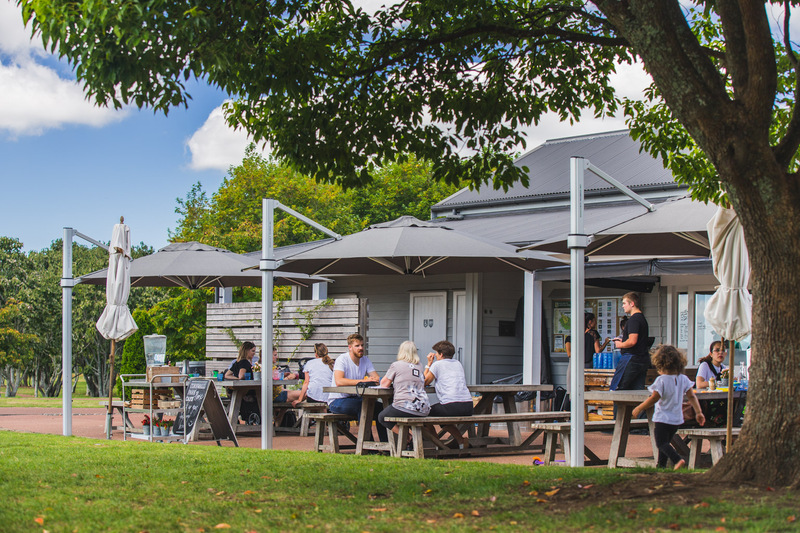 Popular attraction Auckland Zoo has featured the giant Resort Cantilever Umbrella for many years. 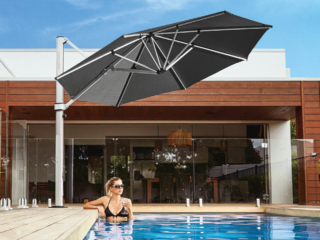 This striking and robust cantilever umbrella brings a whole new meaning to the concept of a giant side-post umbrella. 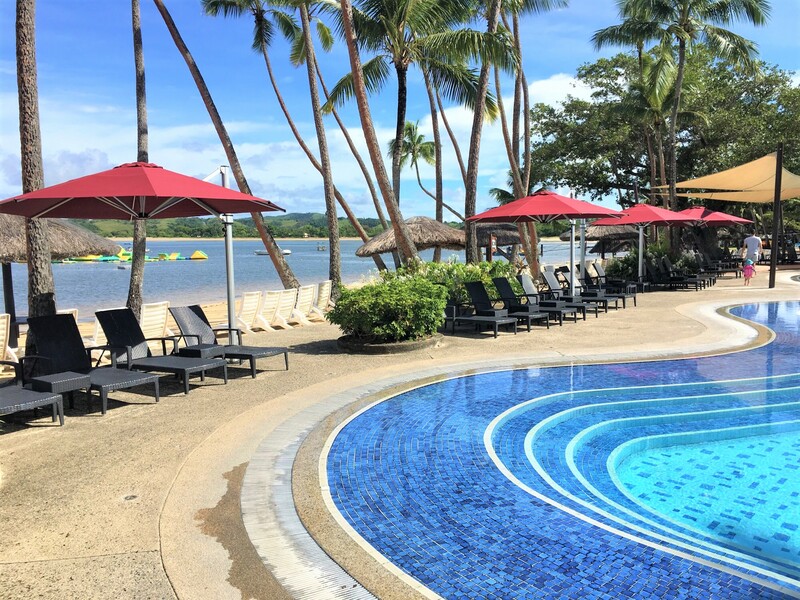 The combination of superior design, strength, large sizes and low maintenance makes the Resort Cantilever Umbrella the ultimate shade solution. It has a unique rotational locking mechanism which allows this giant umbrella to be turned 360 degrees around the mast. A state of the art external winding mechanism makes it easy to wind up and lower, plus it features a removable handle for security. 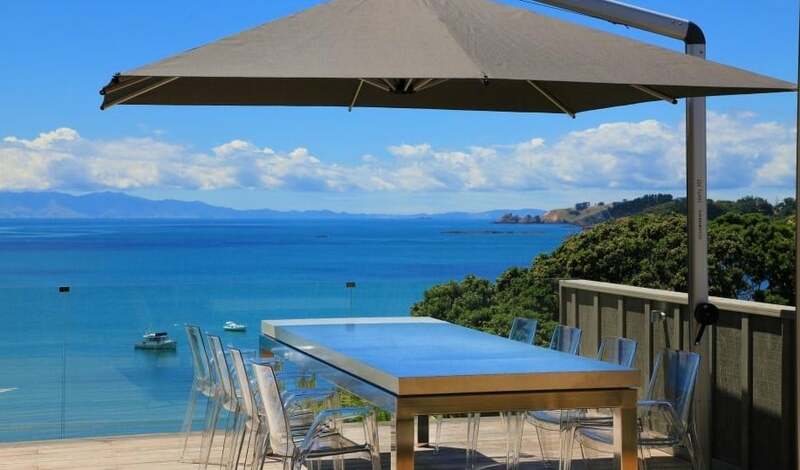 New Zealand’s notoriously changeable climate is the ideal candidate for Shade7’s umbrellas. 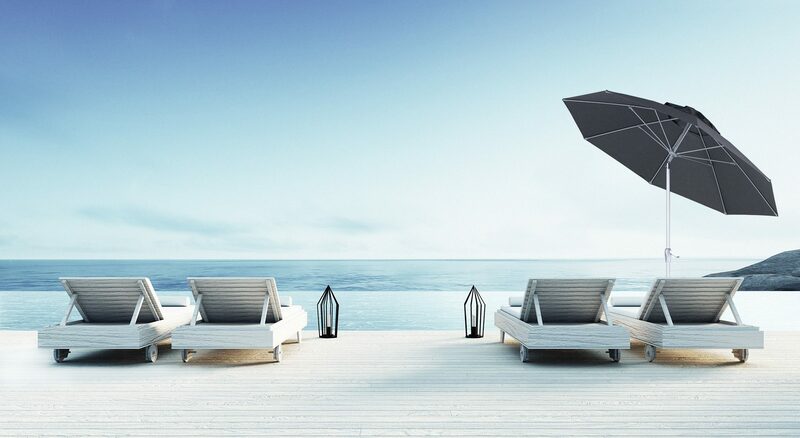 The Resort Cantilever Umbrella is built to withstand the punishment of almost any weather condition that comes its way. 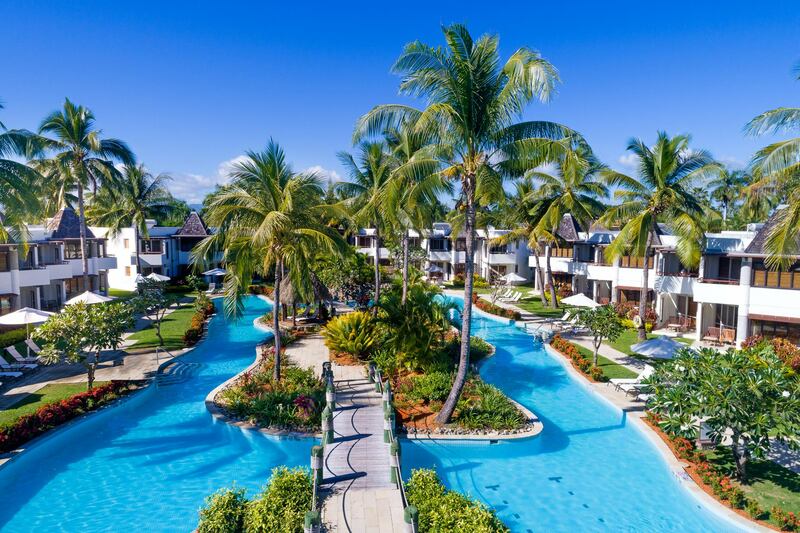 Whether exposed to sun, saltwater or wind, the umbrellas will remain beautiful for years to come. 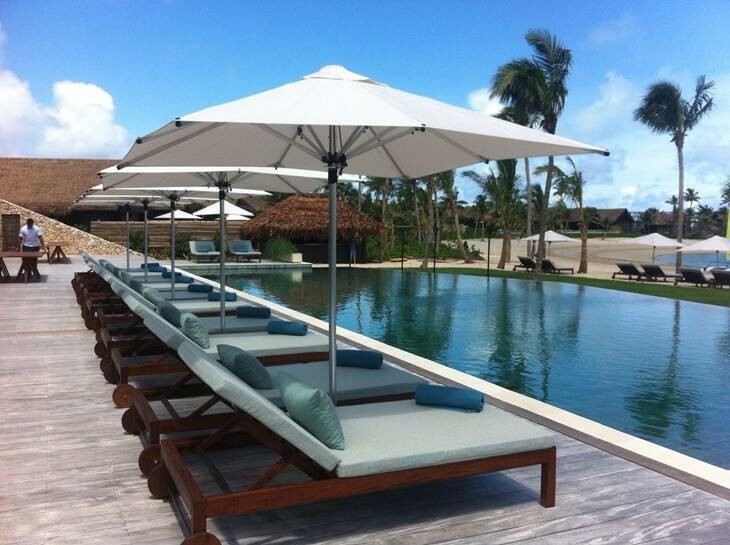 The Resort Cantilever Umbrella canopies are manufactured using European 100% solution dyed acrylic canvas. 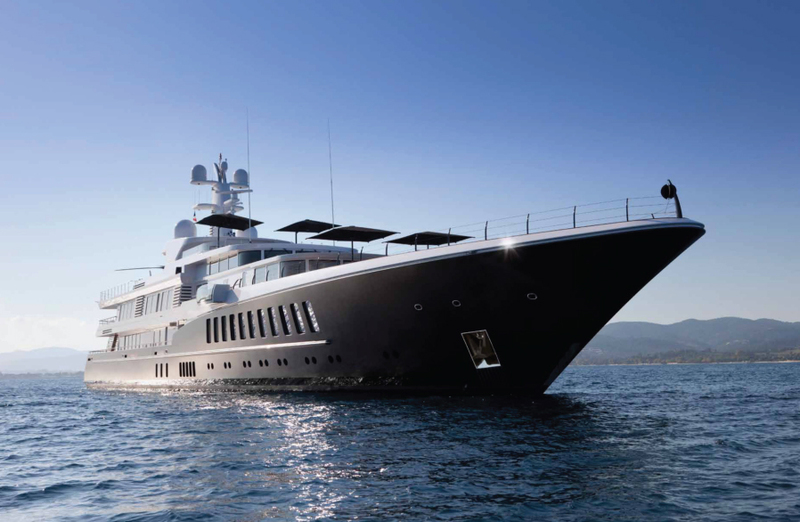 This premium marine-grade fabric comes with a five-year warranty against fading, material breakdown and rot. 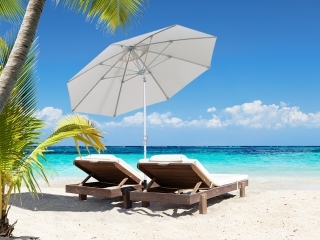 It also has the highest UPF 50+/SPF100 rating, cutting out 98%+ of harmful UV light for maximum sun protection. 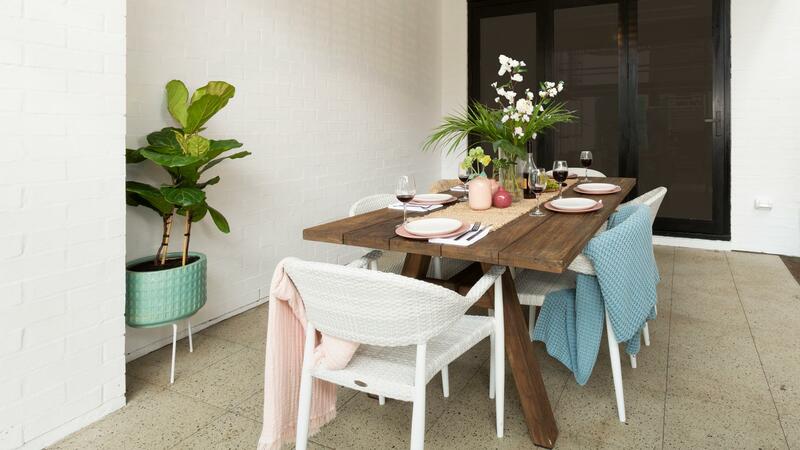 Shade7 will be stocking two sizes the 5.0m Octagonal and the 4.0m Square colours available in Charcoal Tweed and Ecru. 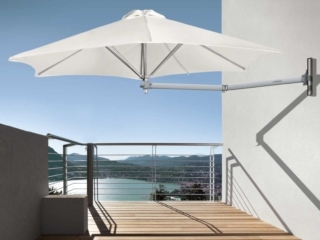 There are two installation options for this giant Resort Cantilever Umbrella. Install in the ground by an in-ground fitting or use a plate bolted into concrete. 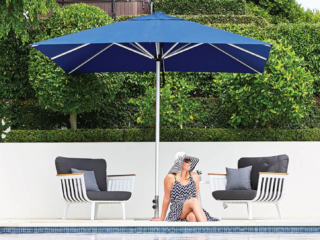 View the Resort Cantilever Umbrella online, pop into Shade7’s showroom or give us a call for further information.